Bungie's Destiny 2 has many die-hard fans frustrated that their new game does not implement all of their hard work and progress from the original Destiny. 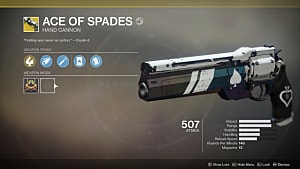 Some players have been playing since the beginning of the Destiny franchise, and were hoping to have something to show for it in the latest game. 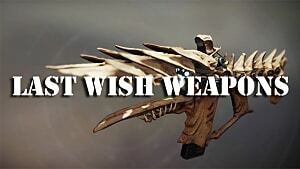 After listening to fan feedback, Bungie has announced a solution for these veteran players. 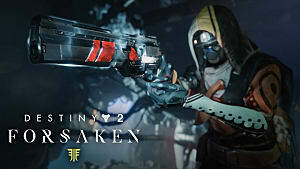 The company has decided on 7 achievement awards that will carry over to Destiny 2 for players to show off their hard work in the original game. 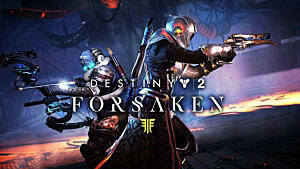 4 out of these 7 achievements are specifically for the players that have been around since the first and second years of Destiny's release. 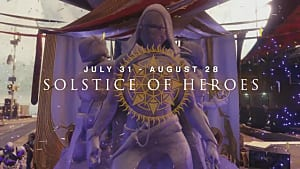 Bungie is giving players the opportunity to complete these quests until August 1. Below we've listed each of these achievements and what you have to do to acquire them. You completed the Monument of Triumph quest within the first year of Destiny. 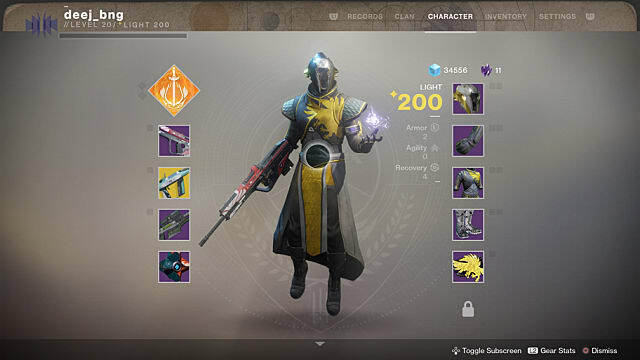 You completed all 10 Monuments of Triumph within Destiny's first year. 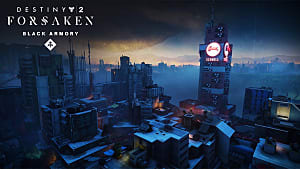 You owned the The Taken King and completed one of the Monuments of Triumph within the second year. 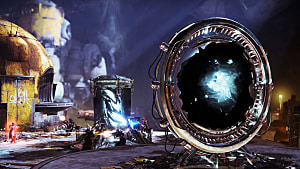 You owned The Taken King and completed all Monuments of Triumph within the game's second year. You owned Rise of Iron and reached 2nd rank in the Age of Triumph record book. You owned Rise of Iron and reached 7th rank in the Age of Triumph record book. 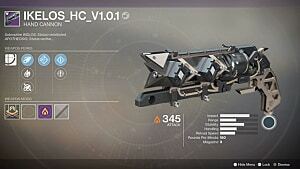 You reached a Grimoire score of over 5,000 in Destiny. What do you get for doing all this work? Snazzy new menu banners that show off your achievements. Each one has its own banner patter and symbol, which is displayed at the top of your character sheet like the picture above. Remember: these achievements are only available until August 1, so don't wait to get as many as you can! 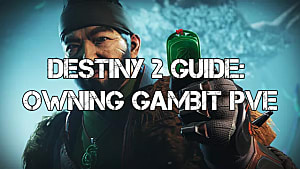 And stay tuned for the rest of our Destiny 2 guides for more help with the game.